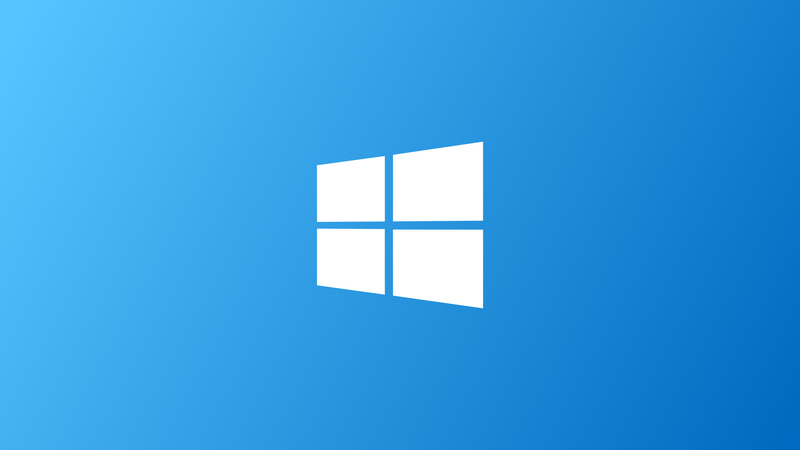 Home Smartphones Micromax Launches First Indian Windows Phone!!! 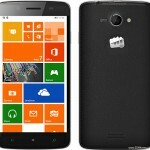 Micromax Launches First Indian Windows Phone!!! 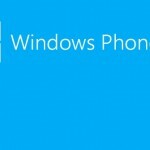 Previous articleMysterious Lumia Flagship Smartphone spotted. Next articleYesterday ESPN launched an App which made World Cup more interesting !! I wanna grab the phone but will it be advisable for me? I suggest if u want to grab a phone around 10k..i suggest u go for Nokia….its battery backup is splendid and is ,in my opinion..more simple and good looking….micromax is good with features..but not durable in time..so its my opinion..